If you love Del Taco you will love these Weight Watchers points for their menu items. In addition you will find the restaurant nutrition. Regardless if you are following the original method, points plus or the new smart points system, all values are shown on this page. The Smart numbers are in the first column of WW points, followed by the plus values and finally the original weight loss program values. 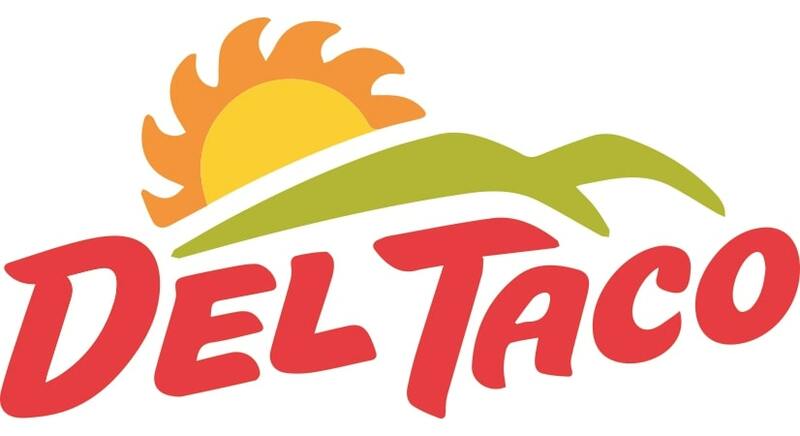 If you are not a Weight Watchers member then you can use the Del Taco nutrition also available on this page. So if it is calories, fat or carbohydrates you are tracking, then be sure to look it up for your next meal. Additional nutritional information includes saturated fat, dietary fiber, protein and sugar. Find out what your daily points plus allowance is. This article explains how the daily allowance is calculated based on age, gender, weight and height. Plus a free calculator you can use to find out your allowance. Water aerobics exercises are perfect for any age. Find out the benefits of this kind of exercise done in water. Tips for dieting while watching your carb intake, also learn about good and bad carbs.